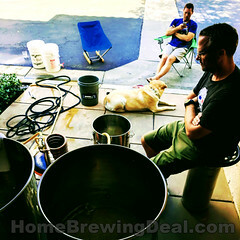 Home Brewing Kit Sale – Get Beer Kits for as little as $19 + Get Flat Rate Shipping! 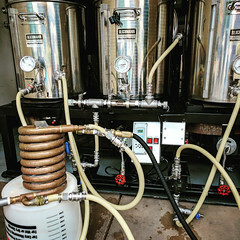 Coupon Description: Homebrew Supply has an incredible sale going on right now that can save you big bucks on your home brewing beer kits! Right now you can pick up beer kits for as little as $19! 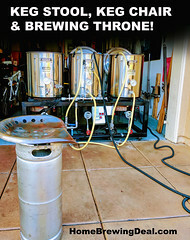 Both All Grain and Extract Kits are eligible for this promotion and they have several great home brewing recipes available for you to save on. For just $19 you can choose from their Swinging Blonde Ale, Hellaweizen and Genius Irish Stout beer kit! They have many other beer kits on sale too! 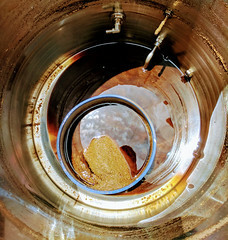 Click the link for all of the details on this Homebrew Supply Coupon!